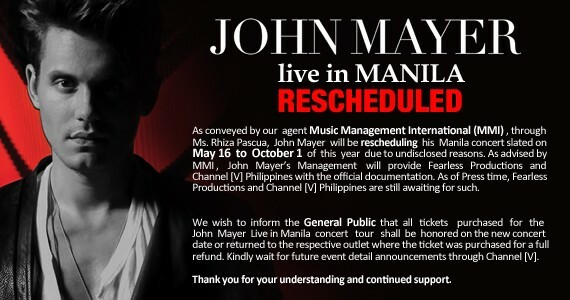 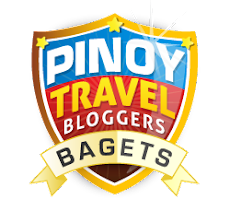 John Mayer in Manila (May 2010) - POSTPONED! I'm selfish, this was the best news I got last Wednesday. 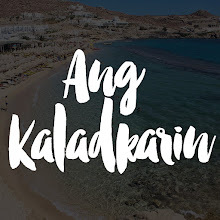 I was warned by my friend (and boss) that there was a huge chance that we wouldn't be in Manila on May 16 because of a work event so to prevent an obvious heartbreak, it would be best for me not to buy tickets.